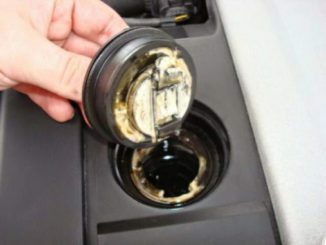 Vacuum leaks can trick you, and your car computer, into believing a particular sensor or system needs fixing. Then you start replacing components hoping you’ll fix the problem, unsuccessfully. Often, a vacuum leak makes an audible hissing sound, which makes it easy to find; other times, though, you won’t hear anything. Therefore many shops use special, costly equipment to detect hard to find leaks. SMOKE MACHINES-These machines feed artificial smoke into the intake manifold. 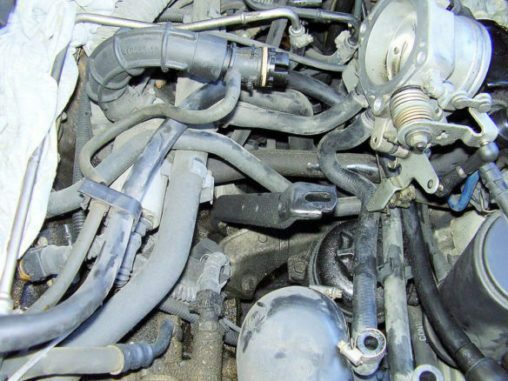 You then look for smoke seeping out of hoses, gaskets or cracks in the manifold to find the leak. As a result, This type of equipment is often needed to find small air leaks in the EVAP (evaporative emissions) control system. Smoke machines can cost $600 to $2000 or more depending on the model and features, so they are primarily for use by professional technicians. But before you head to the shop, you can apply simple techniques used to track most common vacuum leaks. Vacuum exists in the intake manifold as a result of the pumping action of the engine’s pistons and the restriction created by the throttle valve. Were it not for the throttle choking off the flow of air into the engine, there would be little if any vacuum in the intake manifold. 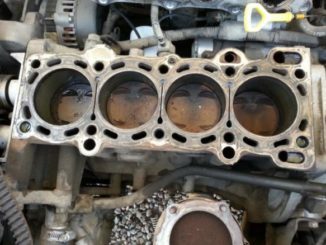 Keep in mind that these symptoms are not exclusive of a vacuum leak since a bad EGR valve, bad compression or ignition timing problems, for example, may cause one or more of these symptoms as well. Start off with a visual inspection. Okay, now that we have covered what vacuum leaks do, how do you find components that leak vacuum? One way is to visually inspect all the vacuum hoses and connections. Look for disconnected, loose or cracked hoses, broken fittings, etc. Vacuum leaks are often the elusive needle in a haystack. 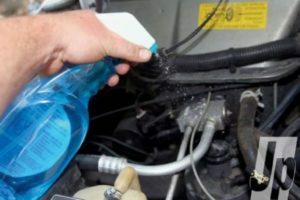 And if it is not a hose leaking vacuum but something else such as a gasket, worn throttle shaft, injector O-rings, etc., you may never find it using this technique. The safe way to find an elusive vacuum leak is to pressurize the intake manifold with about three lbs. of regulated air. This can be done by attaching a regulator to your shop air hose, then attaching the hose to a vacuum fitting or the PCV valve fitting on the intake manifold, carburetor or throttle body. Do not apply too much pressure or you may create new leaks! With the engine off and air flowing into the manifold, spray soapy water on suspected leaks. Consequently, If you see bubbles, you have found the leak. How serious is the P2282 code? Code P2282 is an indication that the ECM/PCM detects a vacuum leak and unmetered air is getting into the engine causing a lean idle condition. Hence, This could cause stalling and emission test failures. What repairs can fix the P2282 code? Therefore, Code P2282 is a code that indicates there is unmetered air getting into the intake system. 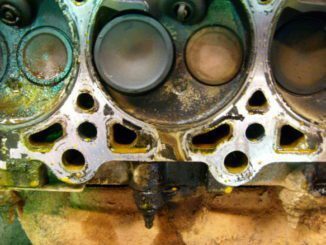 If no vacuum leaks are found externally, then you may have an engine intake valve that is not sealing in one of the cylinders. In conclusion, Doing a cylinder leak down test or compression test may be needed to diagnose it correctly. This is not very common but one should be aware of this possibility. White Stuff Under My Oil Cap – What Is It ? Is It Bad ?